Our Building Process is a well thought out and organized plan that gives the homeowner time to make decisions without feeling rushed. Throughout the entire process we walk you through each decision and give you a timetable so you are aware of any upcoming decisions. Click on any of the links below for more detailed information regarding the steps we go through. Explain Prime Design’s Philosophies & Processes. Review the Client’s lot information (if lot has already been purchased). Discuss the Client’s initial design criteria. Discuss the Client’s preferred timing of project. 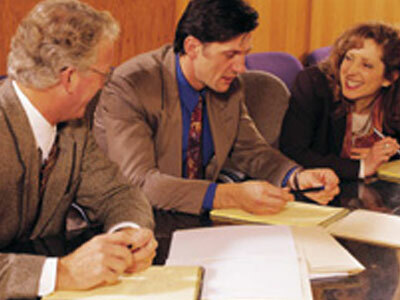 Have a preliminary discussion about client’s budget. A detailed discussion of the lot or lot(s) if the Client is trying to select between more than one. We will cover such topics as positioning of the home on the lot, the view, possible clearing needs, site preparation costs, water/sewer needs, etc. We will also discuss lot dynamics, such as sun angles, wind factors, topography and how it will affect the building site, trees, etc. Signing of the Design Agreement and payment is done. The Client and Designer will discuss style, interior design features, layout, building product preferences and Client’s list of design guidelines. We will have a discussion of preferred home design style (i.e., Craftsman, Colonial, Ranch, etc.) and floors desired. We will cover desired interior design features such as columns, arches built-ins. 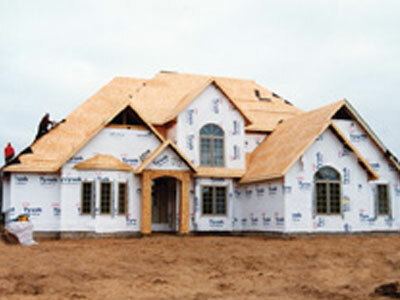 We will view 3D Walk-thru’s of plans that fit your design criteria if available. We will discuss the home layout and floor plan, and any special furniture considerations. We will talk about building product preference for things like windows, exterior doors, and roofing. The Client reviews the initial layout. Client then meets with Prime Design to discuss layout and any changes needed. This process normally re-occurs 2-3 times until the plan is exactly the way the Client wishes. The Final Step in the Design Process is then Finalizing the Home Plans to 1/4” scale and reviewable in 3D software. 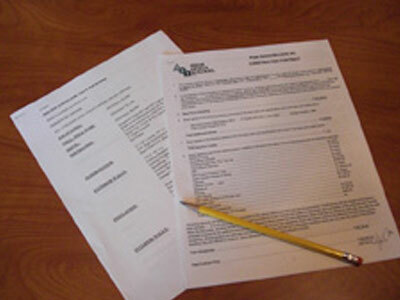 A Complete Estimate is prepared and presented for your review. “Hard numbers” are received from all suppliers and subcontractors to ensure you have an accurate idea of the cost of your home. Prime Design shys away from using allowance numbers whenever possible so that you don’t encounter the “horror” story of your project costing more than expected. Once our price is established, we guarantee that price. Hidden fees and escalation charges are never encountered when you build with us. This is one of the reasons we have 100% home buyer satisfaction! Once the cost estimate is prepared, a Specification sheet detailing all the “ingredients” of the home that we talked about is written up. This step ensures all parties are on the same page. The Construction Contract is also prepared and reviewed and a down payment on the project is received. 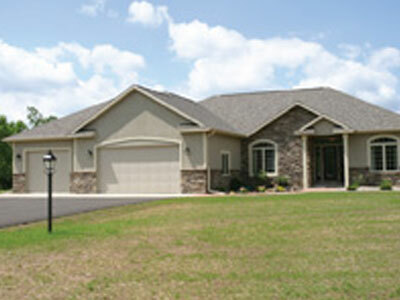 Time estimates are discussed so we are aware of when you would like to move into your new home. Once the “move in” date is established, Prime Design can then do a critical path schedule so we ensure you are able to move in the day you want. We are proud that we have never missed a move in date in the history of our company! Prior to beginning construction there may be several permits needed. 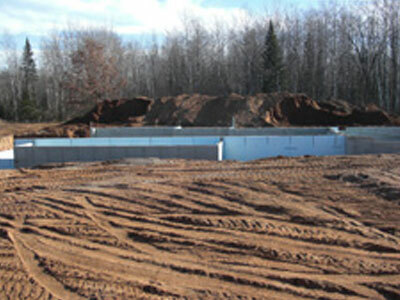 If you are building in a rural area, a sanitary permit will be needed. 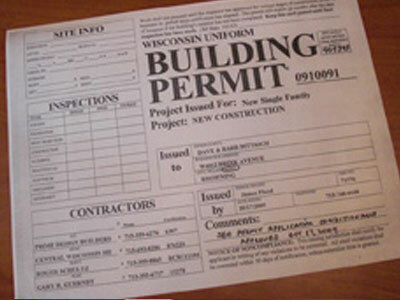 Zoning Permits, DNR Permits, Building Permits as well as other miscellaneous permits required by your municipality or sub-division will need to be applied for. 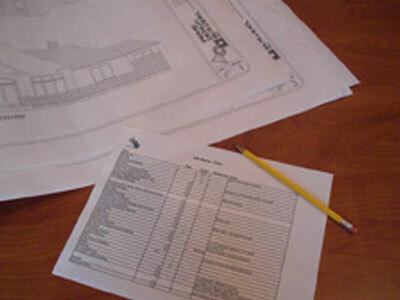 Prime Design fills out all paperwork that is needed and applies for the various permits on your behalf. Throughout the building process, building inspectors are contacted for the appropriate inspection checks - insuring all building codes are followed. Once your home is complete, you will receive a copy of an occupancy permit stating that your home is approved and ready to be moved into. Occasionally, some municipalities require a deposit which is then refunded once an occupancy permit is secured. We will inform you if your municipality should be issuing a rebate to you. 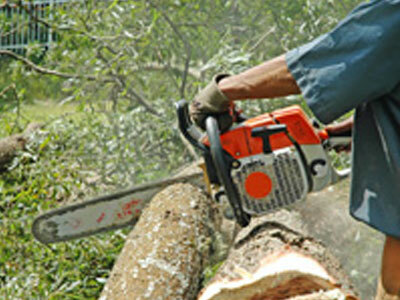 A meeting at your site is scheduled to review trees or brush that need to be removed prior to construction. Site clearing is then scheduled. 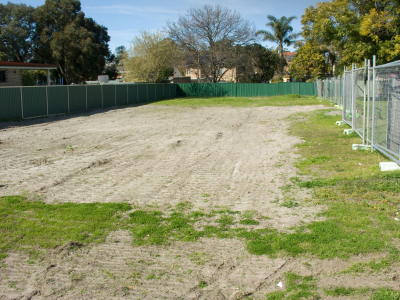 The clearing of your lot may be done by you or we can schedule to have your lot cleared for you - whichever you prefer. 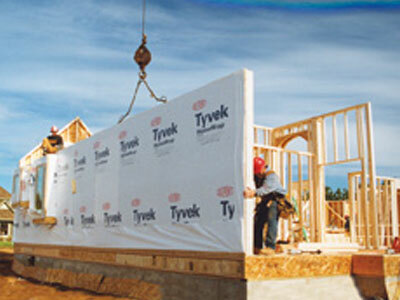 Throughout every stage of the building process, we are there to assist you with all your selections. 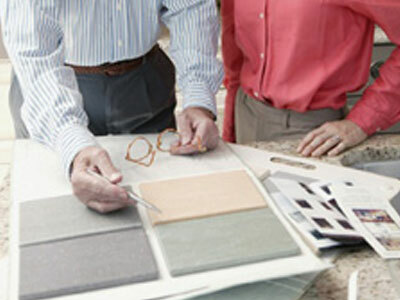 Meetings to select siding, stone, brick, floor coverings, fireplace, plumbing fixtures, cabinets and countertops will be arranged by Prime Design and completed in a logical order. Our expertise in interior and exterior design along with the aid of our 3D design software will put you at ease. 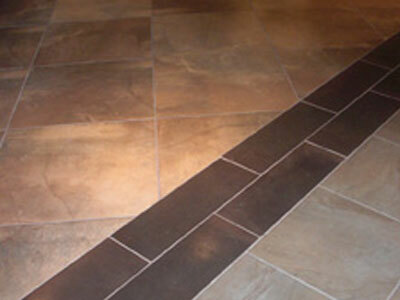 Due to our large showroom, many items may be selected right at our facility. 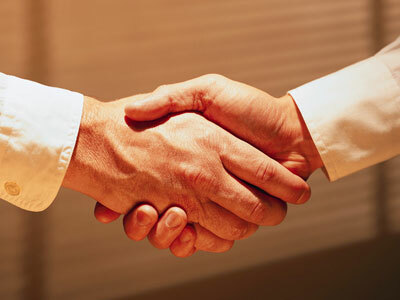 If additional selections need to be made, we will arrange supplier meetings at their location. It is often easier to arrange the supplier meetings closer together to keep selections fresh in your mind. The meetings can be arranged to take advantage of a full day or we can schedule 1 meeting per day for several days in a row. The client can specify which they prefer. 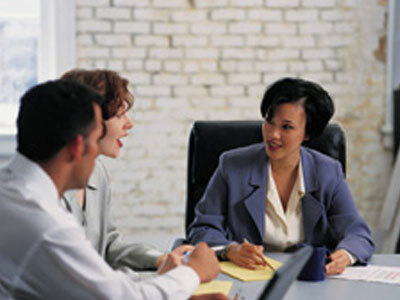 Depending on the supplier, meetings can range from 30 minutes to 2 hours. Excavating for the foundation will be done. Footings are poured, drain tile is placed both around the interior and exterior of the foundation to ensure the best possible drainage. Forms are then set in place. A concrete pump delivers the concrete in place. Using a concrete pump stops separation of sand, rock and cement, controls water content, and reduces time of pour. Once the concrete is cured, forms are stripped, sill plates applied and we’re ready for framing. In most cases, the floor system, walls, and trusses will be delivered to the jobsite on semi’s and “set” into place using a crane. Windows and exterior doors are also installed. The Rough-in stage involves installing plumbing, HVAC duct work, and electrical wiring. The HVAC stage includes calculating the heating and a/c load for energy efficiency, and a REScheck which is a computerized analysis that measures the compliance of insulation and window packages, based on local building codes. During the Mechanical stage we walk-through the home with the customer and review details on the electrical wiring, phone, cable, and sound system wiring. Install and check all insulation and expandable foam. Install sheetrock, Fire-rock, and Dura-rock. Apply wall textures such as Orange Peel or Knock-down. During this stage the Customer will finalize wall color paints to be applied prior to finish carpentry. Interior doors • flooring - tile, carpet, wood, etc. 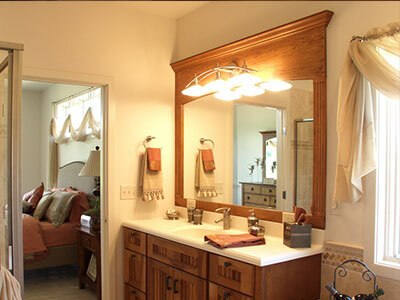 Installing mirrors, bathroom accessories such as towel bars, robe hooks, etc. Before we turn the home over to you we work to make sure it is as perfect as possible. Prime Design Builders is just as committed to your satisfaction once you take possession of your home, as we are during construction. We have our own rigid standards for the quality construction of our homes and see to it that the highest quality measures are used. All our homes carry a one-year warranty. 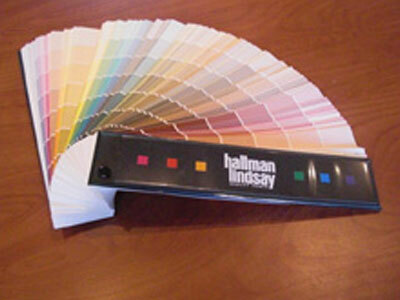 In addition, products utilized in our homes also carry individual warranties. 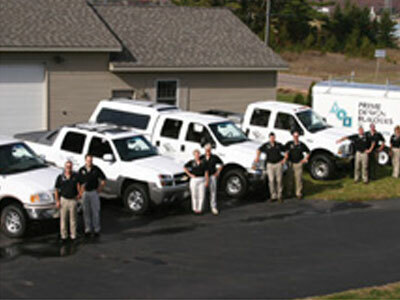 You can rest assured that we will be around to service any issue you may have.